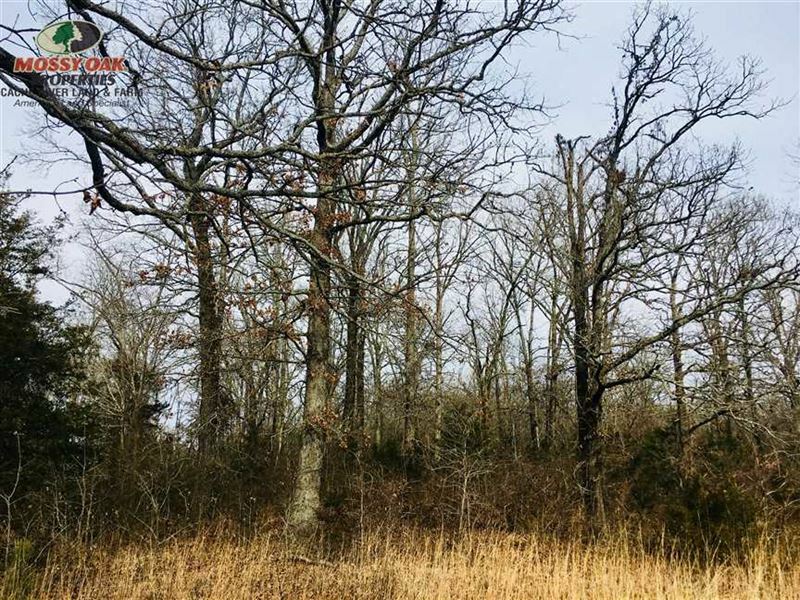 Dream Home Building Site Just Outside of Town This property is 5+/- acres west of Searcy, AR in White County. It is an all-wooded mixed use residential, recreational, development land that can be custom cleared to meet your exact house in the country desires. Leave the woods and build in the shade, or clear the timber, making some extra cash in the process. There is road frontage along West Country Club Road and a private drive. Enjoy a beautiful farmland view and watch the whitetail deer and turkey visit your own back yard. The mineral rights do convey with the sale. For more information or to purchase this property call / text at or email Email listed above.